A “serious terrorist attack” was prevented by the Shin Bet in conjunction with the Israel Police, when members of a terror cell, comprised of mostly minors and Hamas activists who were carrying Israeli ID cards, were arrested in November. The news was cleared for publication on Motzoei Shabbos. The security forces uncovered an eight-person terrorist cell of residents from the neighborhoods of Sur Baher and Sheikh Jarrah in Yerushalayim. The terrorists were planning to carry out a shooting attack against an IDF base in Yerushalayim. 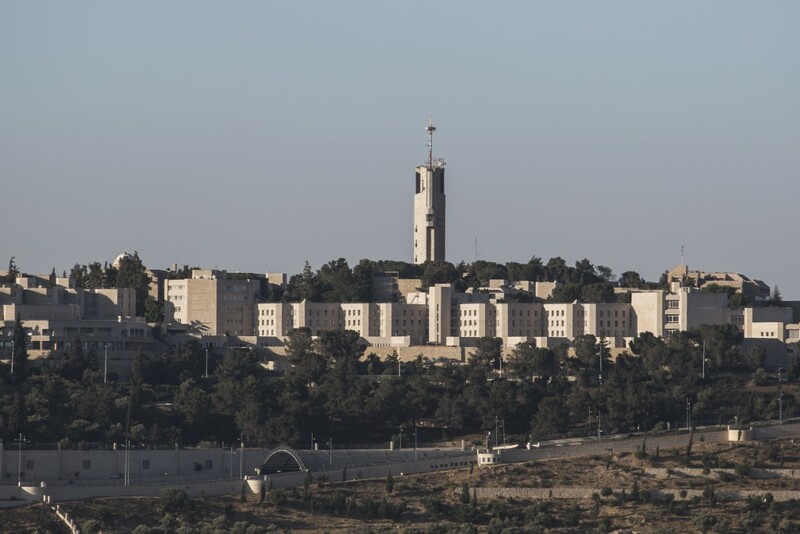 The cell members had been previously arrested during 2015 for taking part in riots and had begun planning shooting attacks in Yerushalayim while they were in prison, including attacking the IDF’s Ofrit base adjoining the Hebrew University’s Mount Scopus campus, the Shin Bet said. When they were released from prison, some of the cell members began to observe the base to find the best way to attack it. During their investigation, some of the cell members admitted to having taken part in violent demonstrations during the month of Ramadan in the Old City of Yerushalayim and Har HaBayis, as well as during memorial rallies for terrorists who had been killed by Israeli security forces. This news, once again, demonstrates the grave danger of attackers with Israeli IDs who enjoy freedom of movement and have access to arms and can thus carry out attacks with relative ease.